Step by Step Guide to install Domain Name in Blogger/Blogspot? 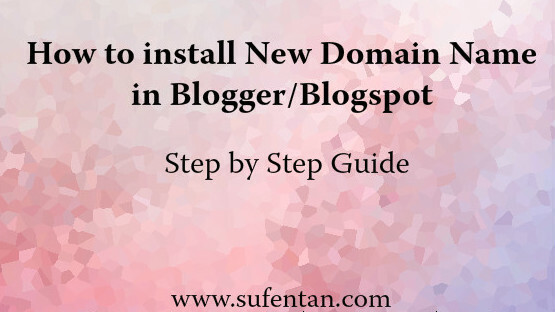 If you have read my previous post on why you should have your own domain name, I have mentioned that I will write a post basically explaining step by step how to install your new domain name in Blogger/Blogspot. As you know I bought my domain name from Exabytes.com.my, here I am going to walk you through step by step how I actually purchased it with 3 simple steps. Step 1: Go to www.exabytes.com.my. 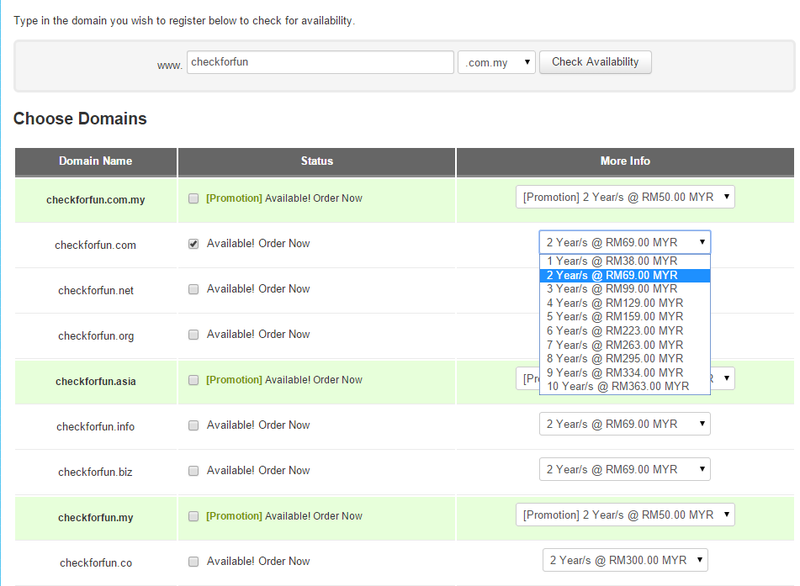 Check your domain name and choose the package you would like to purchase and click Add to Cart. Step 2: Select Add Ons for DNS Management (you need this if you are using blogger/blogspot platform) and ID Protection (recommended to get this to shield your private information and avoid getting spam emails). You can ignore the Nameservers for now and click Update Cart. 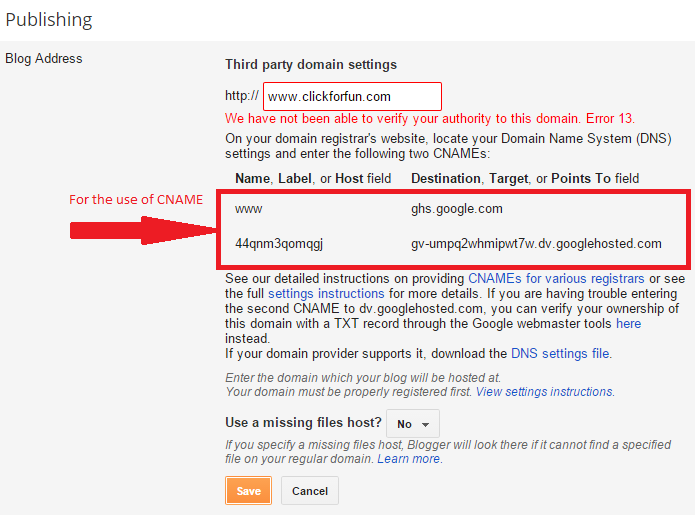 Step 4: Go to Blogger > Settings > Basic > Publishing > click + Setup a 3rd party URL for your blog. 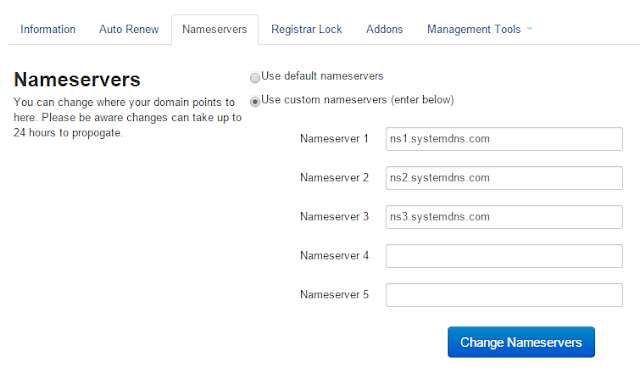 Type in your new domain name into the domain setting (need to include www in the front) and click "Save". There will be an error shown, the highlighted box is the two CNAMEs that we going to use later. Leave as it is now. 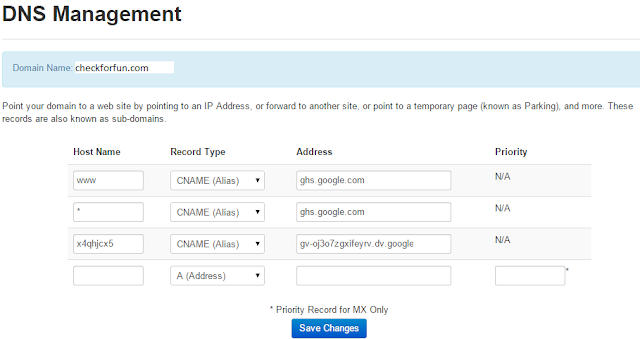 After setting the DNS record, kindly allow about an hour for your DNS settings to propagate. Step 9: Go to Blogger and update your blogger setting. Enter the URL for your custom domain name in the text provided, and click Save. Once completed. Your Blogspot address will soon redirect your own custom domain. Please note that it might be take up to 24 hours for the propagation. I took around 2 hours for the propagation. 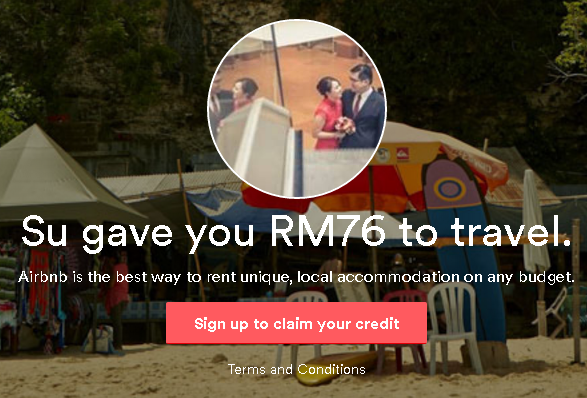 Optional: If you have Nuffnang ads in your blog, update your new blog URL in Nuffnang. You will see error in ads when you refresh your blog if you do not change the URL. There you are, your new domain name is up! I hope you find my post helpful! If you have any questions or you would like to share your experience too, drop me a comment below. I love hearing from you all!